Spring and Summer Cruise Sale! With spring officially here and summer just around the corner I thought this would be a great time to look at our new spring and summer cruise special. We are currently offering specials with one of our most sought after cruise partners, Avalon Waterways. Avalon Waterways has one of the youngest fleets in the industry, offering modern and contemporary vessels that are on average less than two years old. While on board, experience an amazing staff, handcrafted dining and sightseeing excursions included in your cruise! Avalon Waterways provides a cruising experience you won’t soon forget. Avalon Waterways offers river cruises throughout Europe. The classic Blue Danube Cruise offers old world sophistication with modern accommodations. Interested in adding a few days to your itinerary? 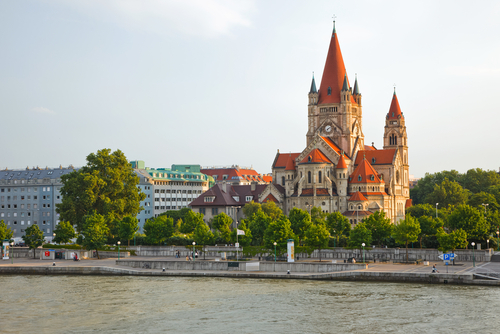 Try the 14 day Blue Danube Discovery cruise and get an extra day at sea and on land! The Central European cruise guides you down the Moselle, Rhine and Main rivers while you enjoy quaint towns and classic castles. Destination Oceans can help you find the cruise that fits your lifestyle. Be sure to ask about special discounts on airfare too. I was perusing our site this week and noticed a page that I wrote years ago. It was a simplified list of reasons why it is a great idea to take a river cruise. As I read through it I realized that this list still rings true, and, that would be a good time to share this list with all of you! All inclusive packages allow you to budget your vacation and reduce the chance of unforeseen costs. Get your hotels, restaurants, tours, and nightlife all in one exciting cruise. Experience some of Europe’s most picturesque towns. Dine in quiet comfort, and then stroll the deck at midnight and gaze at the stars. Hundreds of shops and cafes await you throughout your vacation. Many of our clients find themselves exploring every city, searching for that one unique present or souvenir. Have the flexibility to do what you want when you want to, without being held to a strict itinerary in order to meet travel plans. With our river cruises, you can do as much or as little as you like. Imagine awakening every morning to new sights, sounds and smells of a whole new country. Experience travel as it was centuries ago with unknown treasures around every corner. Enjoy luxurious dining options in every port as well as on the ship. Many of the chefs take pride in creating local cuisine, incorporating seasonal foods with local wines to provide our guests with the most authentic holiday possible. One call gets you a vacation experience like no other without the hassles of multiple bookings. Spend your time enjoying every moment of your vacation, rather than rushing to meet your next destination itinerary. There is something to be said for the way a river cruise pampers you in luxury. With an attentive and courteous staff you will feel like you are the only one on the ship. River cruises offer guests choices in dining, shopping, activities and atmosphere. What more could you ask for in a vacation. Sail off to the vacation of a lifetime. You work hard all year, go out and enjoy it. 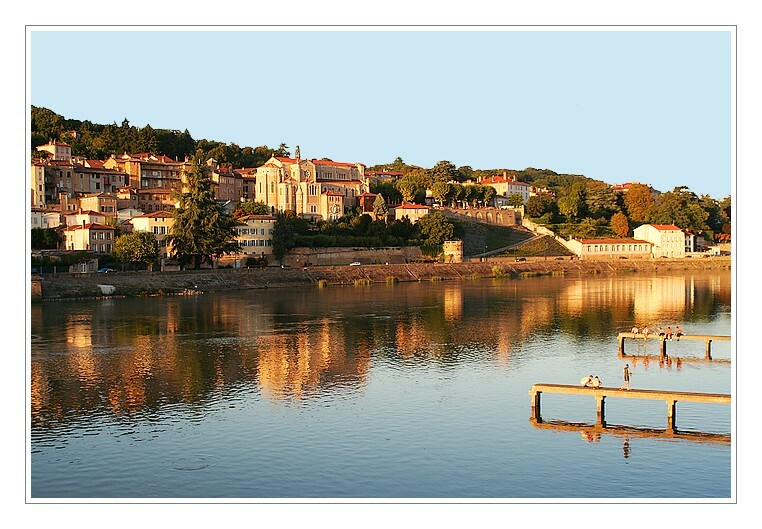 With all the options available on a river cruise you can make the most of your valuable time off.